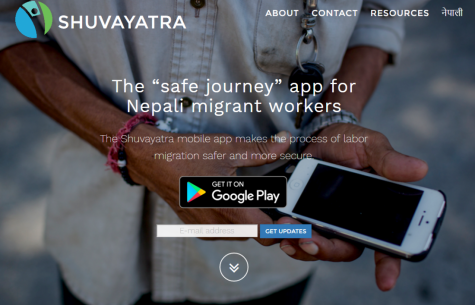 As a partner of the Shuvayatra Program, we develop written and audio-visual content for migrant workers, their families and returnees on safe migration and financial literacy. Do you need support in managing, cleaning data or analyzing data to develop data structures and frameworks? Are you looking for specific data and need support in research design, data collection and analysis? 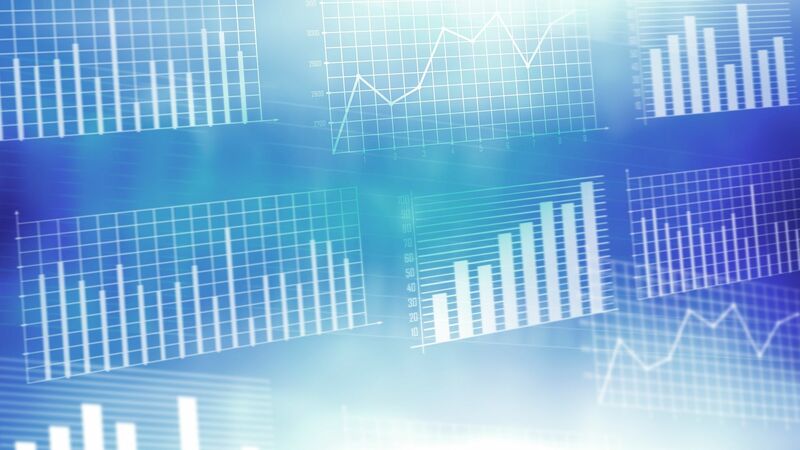 Are you looking for someone to visualize data or information in an interesting and engaging way? Are you in need of support to design your publication or product in a professional and creative way? Are you looking for someone to develop manage your social media pages for you on a daily basis? 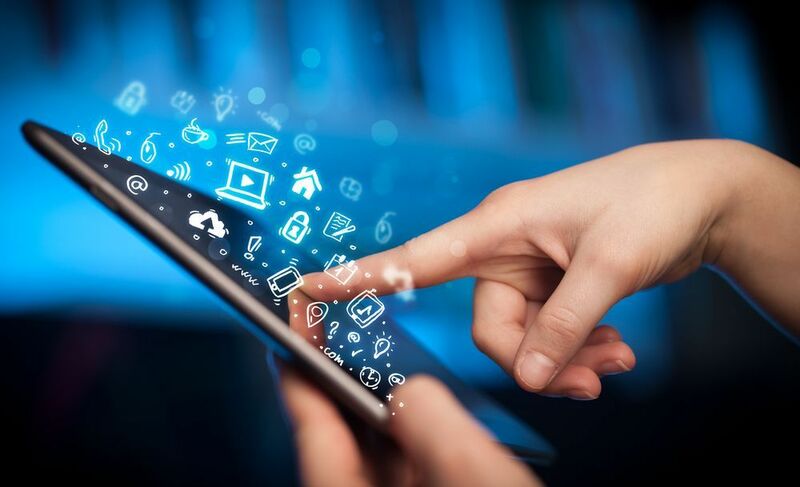 Or do you need someone to develop creative and engaging content for your social media pages, app or website? 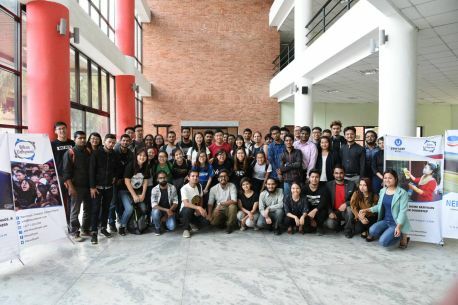 On the occassion of its 2nd anniversary, Bikas Udhyami launched Social Changemakers in Nepal: Stories of Young People in Nepal trying to Make a Difference. 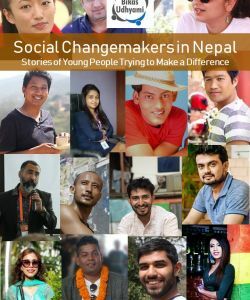 Through this publication which compiles various blog interviews conducted by Bikas Udhyami with social changemakers in Nepal, we hope to inspire others to follow in their footsteps. On May 16, Bikas Udhyami was pleased to host a delegation of students interested in social innovation and their teachers from the National University of Singapore (NUS) College of Alice & Peter Tan - CAPT and Ridge View Residential College. I think it is really important that able-bodied people interact with people with disability as much as possible. Only then this barrier of the idea that people with disability are different will break. The more you interact, the more you work together, the more you understand. The change should come from within. It is very hard for me to answer but people should adapt themselves to humanity. They should be welcoming to everyone. Why we should not discriminate against them is also because they have no fault in carrying this virus. If you believe in the existence of absolute truth in terms of religion, culture, politics, and more, I just want to say that your belief doesn’t necessarily have to have just one-sided. There are always multiple sides to any story and every point of view has its flaws. When you start something, you start with great energy, interest, motivation, and excitement. But over time you lose interest and motivation because things always don’t go as we expected. Sometimes our own ego about achievements obstructs further progress. The fire burnt her body, not her courage. She went on starting something of her own not only for her but also for other women burn survivors. And now have been the example of what a burned body can do. There are 19 other burn survivors working with her. A key element of our approach is that we focus on working in partnership with government for all our products and initiatives in order to support national systems and to facilitate scale-up. We believe that rather than complaining about things that are not being done, it is more useful to support the government in doing things. Those who didn’t have holidays have these now. Those who didn’t have respect and dignity in the place they worked, now work in a professional working environment. We are creating such stories together. 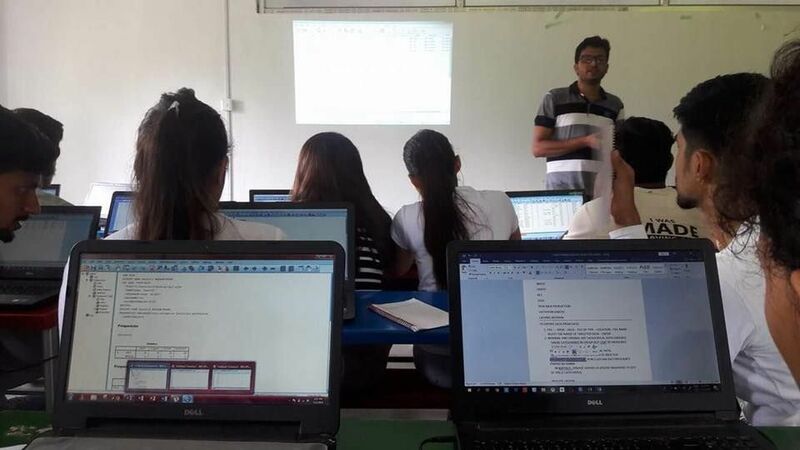 A Study Into Development Data in Nepal September 3, 2018 A Study Into Development Data In Nepal aims to aid policy makers, development agencies, civil society organizations and others working on development in making informed investments in data and statistics in Nepal. 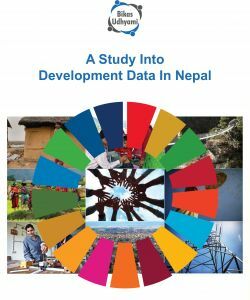 The study aims to examine the strengths, weaknesses and delivery of Nepal’s National Statistical System , and to assess whether the available data sources fulfil the demands for monitoring the SDGs. 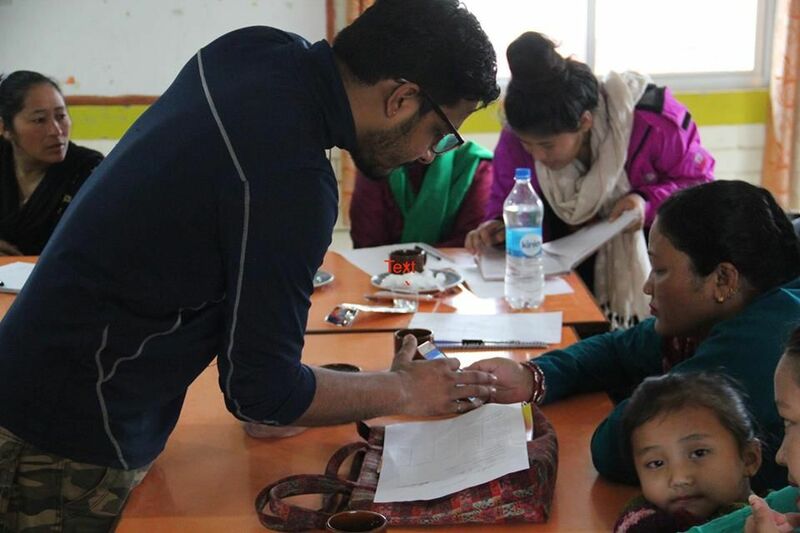 Social Changemakers in Nepal Stories of Young People Trying to Make a Difference July 18, 2018 While Nepal faces a myriad of challenges, it is often easy to forget that there are also many positive changes happening. Some of these changes are the result of the hard work of Nepal’s young social change makers who are trying to make a difference. According to Ashoka, a social change maker is “someone one who desires change in the world and, by gathering knowledge and resources, makes that change happen. Most people desire change; many know what they would like to see different in the world, and some even know how it could be done best. Social change makers do not stop at words or ideas. 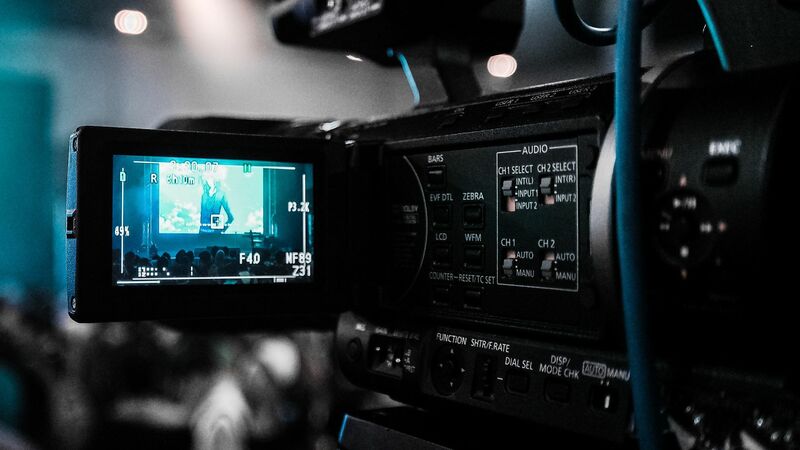 They actually take action.” Using a combination of knowledge, inventiveness, and determination, they push through until their dream becomes reality, and then push further. 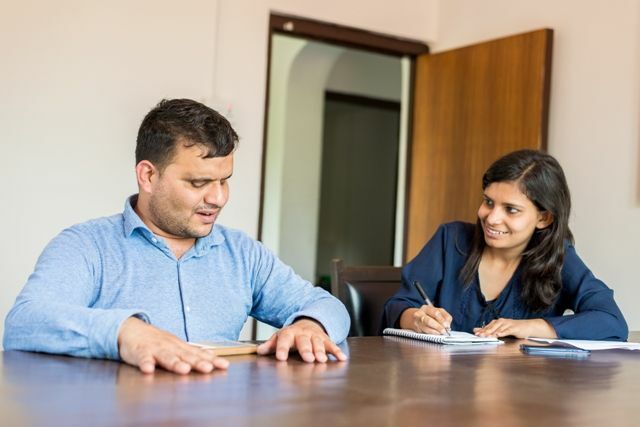 Social Entrepreneurship in Nepal: Stories of Young Entrepreneurs Changing the Way Business is Done February 28, 2018 Bikas Udhyami is a social Business supporting young people to contribute to Nepal’s development through innovative and smart solutions. A critical part of our mission has been to promote social innovation and encourage other young people to become social entrepreneurs. 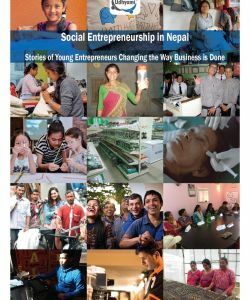 Therefore, from the start, we decided that it was important to document and share the stories, insights and experiences of other young social entrepreneurs in Nepal who are changing the way business is done. 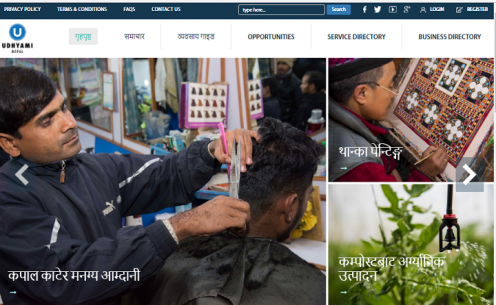 This publication compiles the interviews we have conducted and blogs that we have written and published over the past one and a half years about young social entrepreneurs who are working in areas ranging from empowering women to become entrepreneurs selling clean energy products to employing differently abled persons as massage therapists. We hope that their stories will inspire others, especially young Nepali, to follow in their footsteps and explore social entrepreneurship. 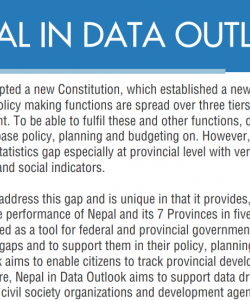 Nepal In Data Outlook May 1, 2018 Nepal in Data Outlook aims to address this gap and is unique in that it provides, a summarized yet comprehensive synopsis of the performance of Nepal and its 7 Provinces in five key areas. Though it is a preliminary report, it is intended as a tool for federal and provincial governments- to help identify development needs, priorities and resource gaps and to support them in their policy, planning and budgeting processes. 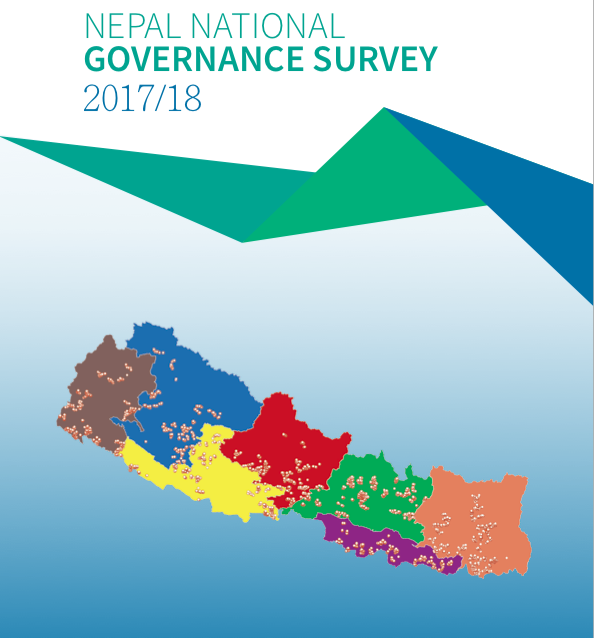 In addition, Nepal in Data Outlook aims to enable citizens to track provincial development progress and participate in these processes. 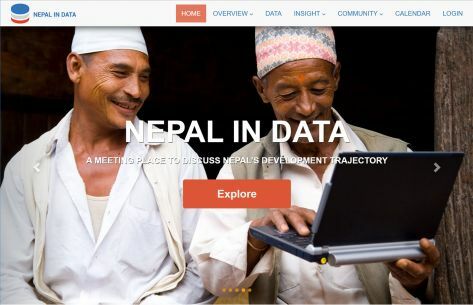 Furthermore, Nepal in Data Outlook aims to support data driven reporting by media, development programming by civil society organizations and development agencies and to enable businesses to make sound investment decisions. 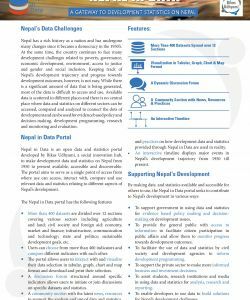 Nepal in Data Factsheet January 23, 2017 Find out more about our Nepal in Data Initiative by reading our Factsheet.